The skin appears delicate, and on the cheeks capillaries shine through. Conditions such as sun, cold and wind or improper product use results in irritated, reddened skin. 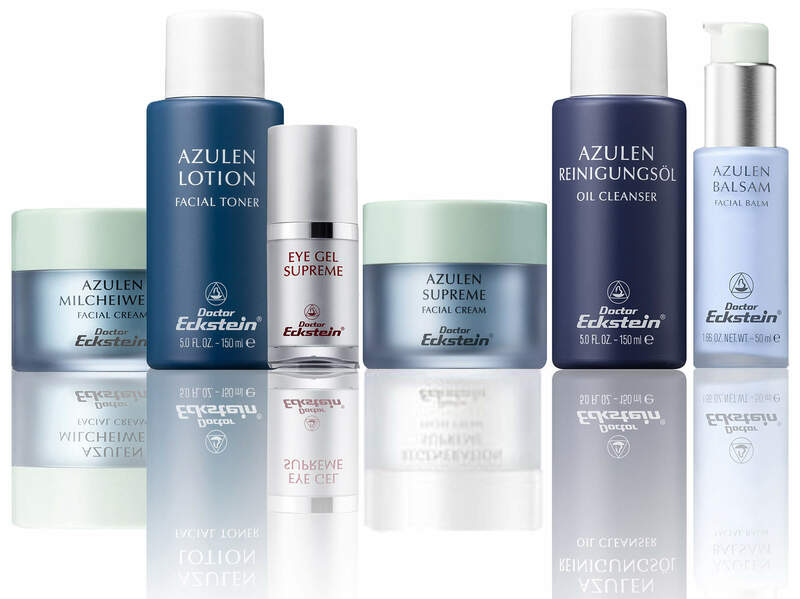 Optimal care protects and soothes a delicate skin.